Articulate has a set of unique working practices that help us deliver better business outcomes for our clients. We value efficient processes and productivity-enhancing technology such as Slack and Basecamp. We regularly unleash our ‘inner Doc Brown’ to continuously improve and refactor the way we work. We even build our own apps, including Turbine, HubToolkit and Points Mean Prizes. Why let geographical location limit who you work with? Our clients span the entire globe, and so does our team. Remote working is a central part of our culture. We practice open-book project management and agile pair working to build trusted, collaborative partnerships with our clients. Whatever the issue, we’ll find a way to work through it, together. 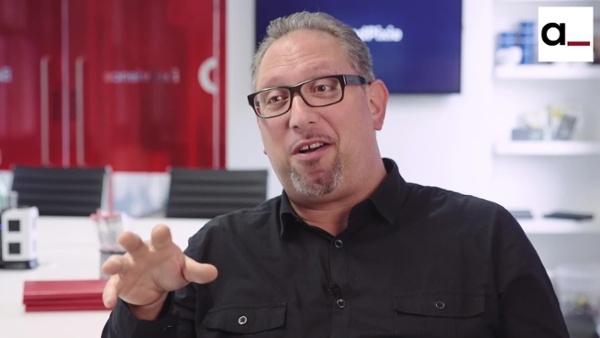 We offer predictable, transparent pricing based on tangible deliverables (not effort). We want to build a long-term relationship, but we don’t tie you down with small print. Read our client charter for more. We’re agile in the way we work. Marketing has no finish line, and our work reflects this. We focus on constant improvement based on experiments and real-world data. Our transparent points pricing system means that our clients have complete clarity about what you’re paying for at every step. See what goes in, and understand what’s coming out. 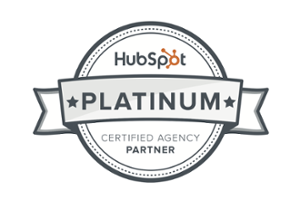 We’re a HubSpot Platinum Certified Partner. Our team of marketers are all HubSpot certified experts. We invest in staff development and we work hard to share our knowledge with our clients. Now part of Hewlett Packard Enterprise, RedPixie helps organisations challenge the status quo and achieve breakthrough business results using cloud technology. Founded in 2010, RedPixie became one of Europe’s largest cloud specialists. 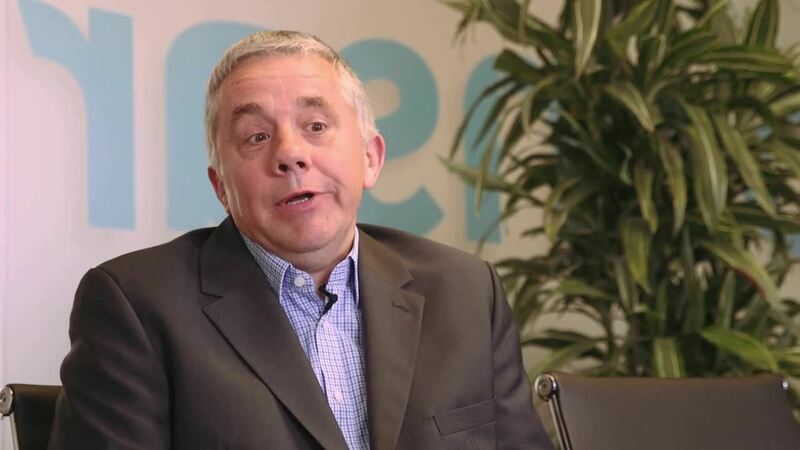 In the first three months of our engagement, Articulate helped them increase their web traffic by 25 percent and generate nearly 100 new leads and over two years we helped them increase the website traffic tenfold. Templar helps businesses and individuals enhance every aspect of their communications, including client relationships, executive presence, financial presentations, sales and negotiation. Articulate is helping them increase website traffic, leads and sales with inbound digital marketing. Pensar helps companies get the most from their IT investment with 24/7 phone support, on-site, in-person support, business-led IT advice and IT services. We relaunched the marketing campaign with a new website, HubSpot marketing automation, social media marketing and content creation. Our mission is to help our clients achieve their business goals. To do this we look to build a long-term partnership where we can deploy our full resources and experience along lines of excellence.